If you guys have not heard about Familius it's okay. I didn't until I reviewed a Happy Family subscription box and now I go to their site often. Familius is a publisher of family friendly, family forward books that you and your children will love. They seek authors who believe that family is the fundamental unit of society and have books in the following categories: parenting, marriage, family fun, education, cooking, health and wellness, children’s books, and fiction for both adults and young adults. To help families achieve this in the easiest way possible they have created Happy Family. 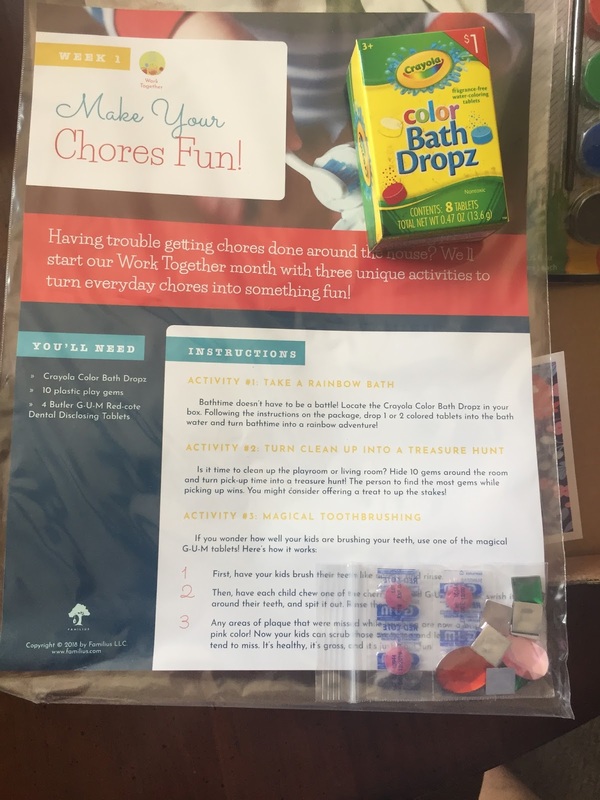 Happy Family is a subscription box that comes monthly and contains a bag for 3 weeks of the month. 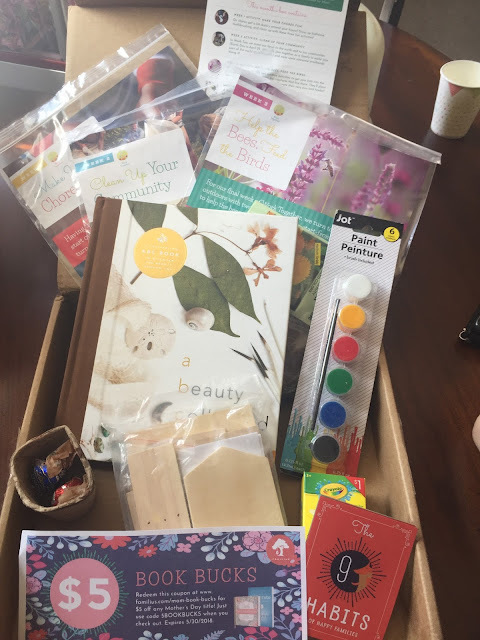 The box is packed with activities, crafts, books and more and it gets sent right to your door. It could be a craft, a game, or a family activity. And don't worry about getting cheap stuff—we do our best to source the highest quality. Each of the activities comes with almost everything you need! We also include patterns and shortcuts wherever we can. Build your family library with gorgeous books that invite wonder, exploration, and learning. Mom does SO much. We're giving her a break with a special TLC treat in every box. 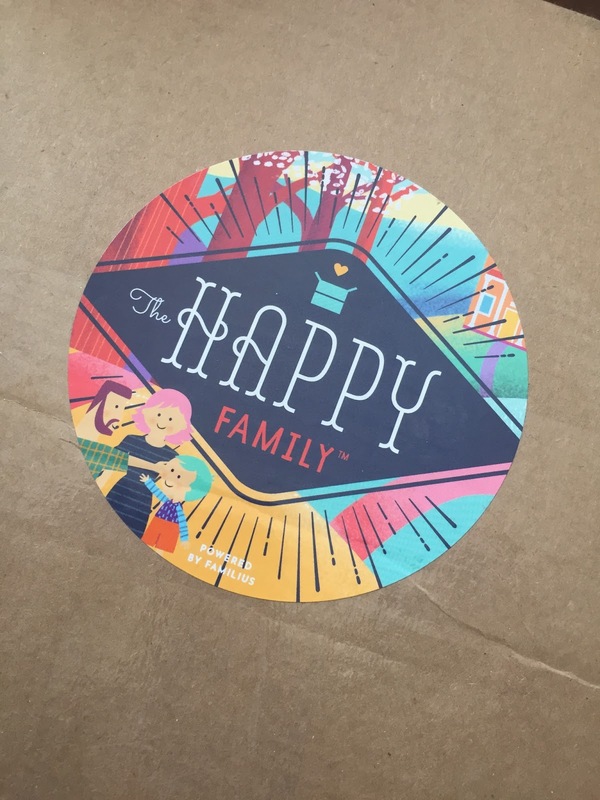 -A guide to the 9 Habits of Happy Families and what they can do for your family! Each activity and item in the box has been carefully created by our team to help your family live the 9 Habits of Happy Families that will strengthen your family for years to come. I was thoroughly impressed and you can hear it in my video. I cannot wait to sit down with my daughter this weekend to do one of the bags. My kids and I highly recommend this box which you will also find on my Mother's Day Gift Guide. Get 35% off your first box! If this box doesn't get your family laughing, talking, or spending more time together, tell us and we'll give you your money back! No questions asked.